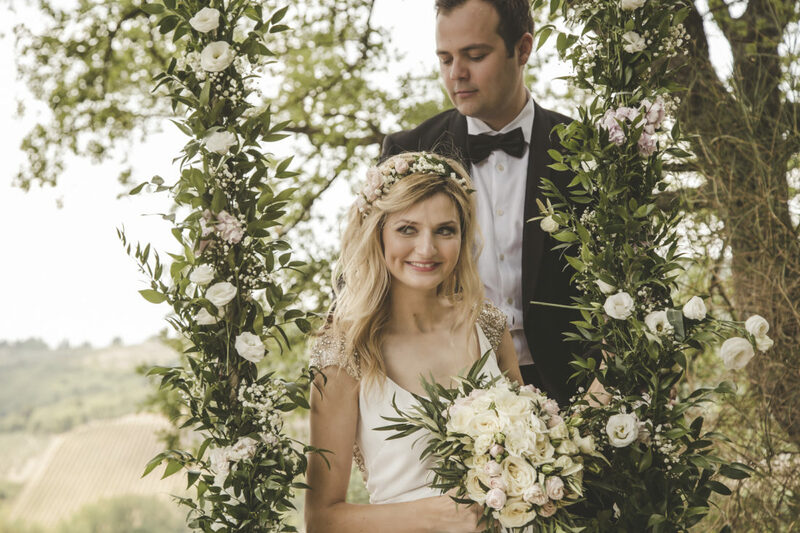 Beatrice did a great job planning our wedding in Tuscany. Thanks to her we could enjoy it fully without being concerned about any organizational details. The communication was excellent. No matter what ideas we had, she always had the right offer for us. Bea took time for us whenever needed and made a great input to our wedding based on her professional experience. Working with her was a lot of fun and no stress. Everything was perfect, organized precisely in the way we wanted. Full five stars!